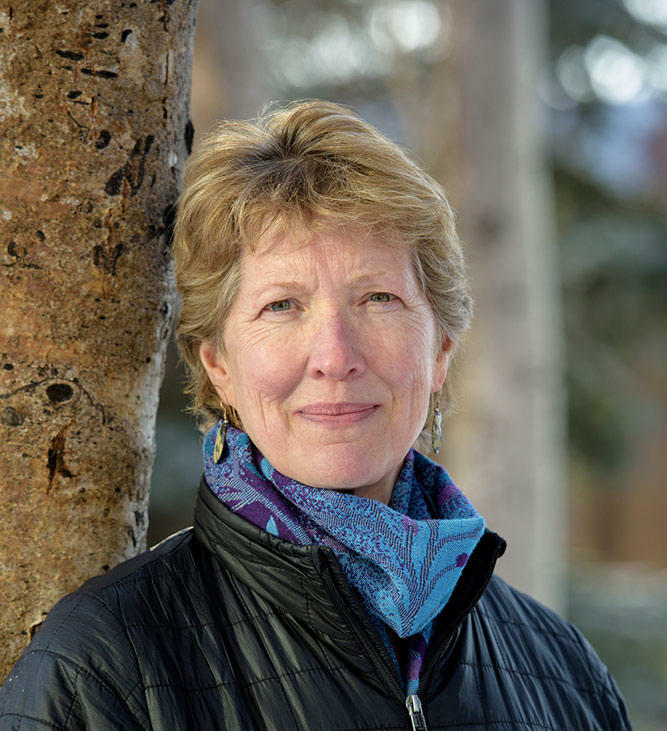 Novelist Alyson Hagy has been a professor at the University of Wyoming for 20 years and her last three novels were set in a realistic American West. But for her eighth novel, Scribe, Hagy ventures into very new territory, a dystopia in the Blue Ridge Mountain of Virginia, an area where Hagy spent her childhood. Wyoming Public Radio's Melodie Edwards asked Hagy where the inspiration for such a radical new direction came from. Hagy says it all started on a visit home. 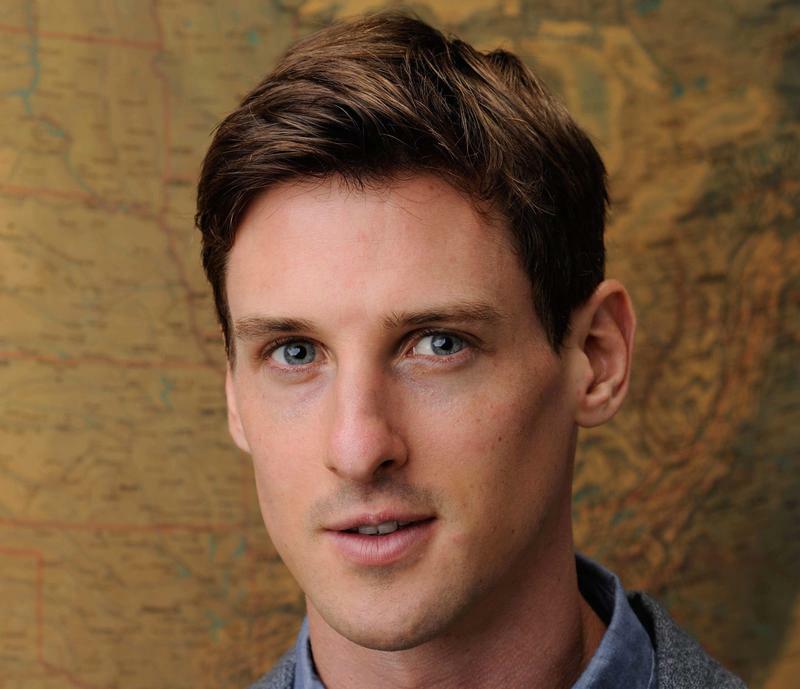 From the Gros Ventre Valley of Wyoming to a Walmart parking lot in Logan, Utah, environmental journalist Ben Goldfarb traveled to all kinds places for his new book, Eager: The Surprising, Secret Life of Beavers and Why They Matter. Goldfarb says beavers have super powers. In fact, he calls them ecological and hydrological swiss army knives. And in the right circumstances, Goldfarb says they can tackle all kinds of problems that plague the West. 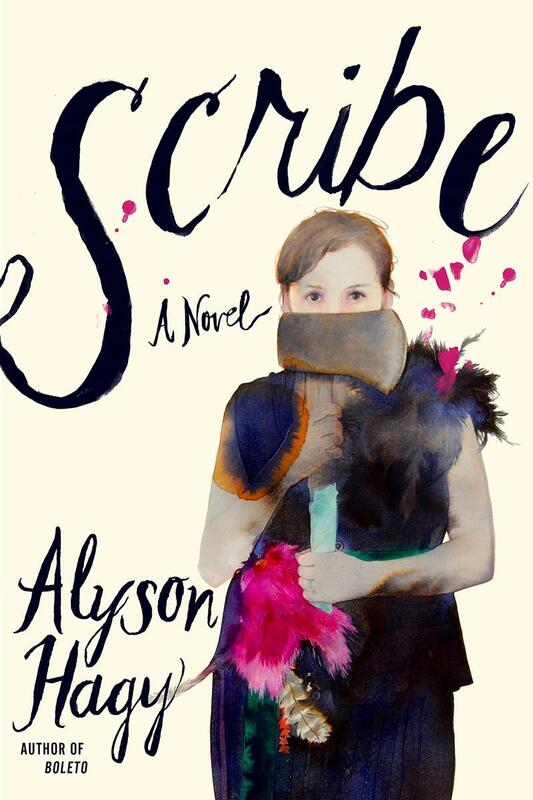 Wyoming Public Radio’s Maggie Mullen spoke with the author ahead of his visit to Teton County Library Wednesday, September 26 starting at 5 p.m.
Alyson Hagy’s new novel Scribe is about the power—and dangers—of storytelling. Amid a population decimated by civil war and disease that relies on a barter system, a woman known as Scribe exchanges her skill in letter-writing to get what she needs. One day, a strange man shows up in need of a letter, setting off a series of terrible events that bring Scribe to a crossroads she can escape. In Wildness, John Hausdoerffer and his co-editor Gavin Van Horn bring together authors from a variety of landscapes, cultures, and backgrounds to share their stories of what “wildness” looks like when people take an active role in becoming co-creators of well-being with the places they live, work, and play. 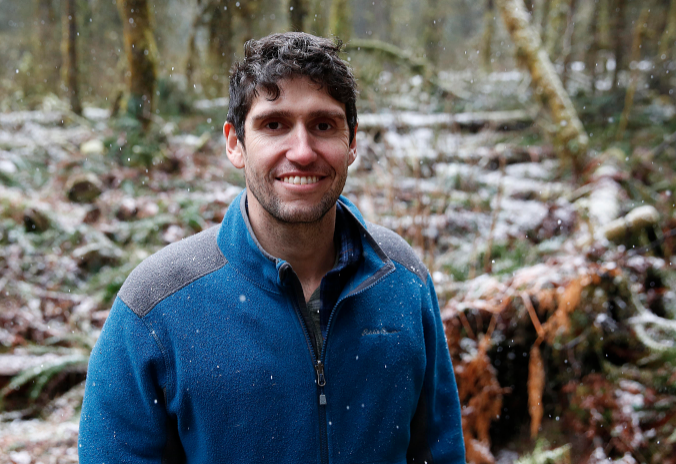 In re-imagining the possibilities for wildness, Hausdoerffer discusses his hopes for creating communities attuned to the wild in their midst and able to work together across differences to care for these places. 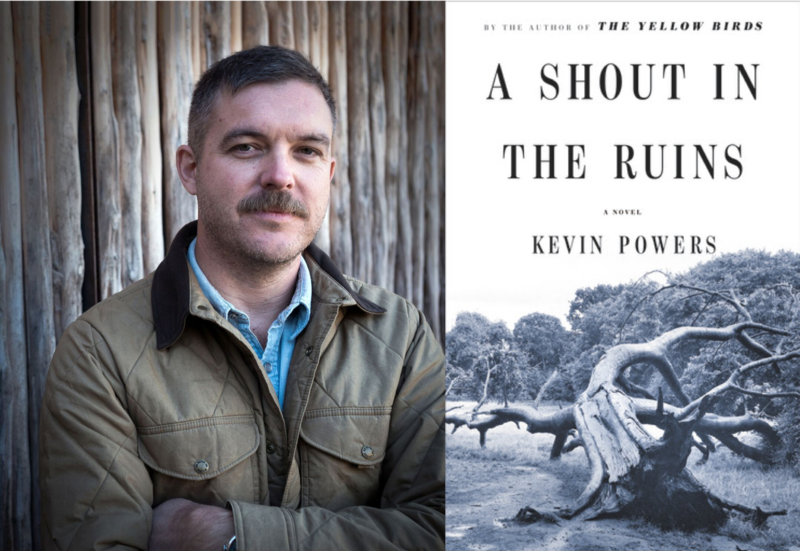 In his new novel A Short in the Ruins, Kevin Powers explores the dark history of slavery in this country, using one plantation near his home in Virginia as the fictionalized setting and following characters generationally from the Civil War to the 20th century in order to examine the ways we live with history and legacy of suffering and violence. 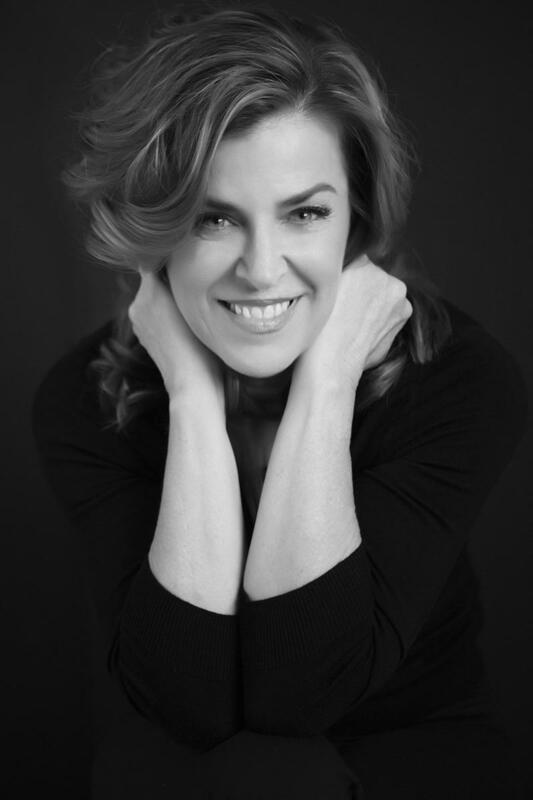 Sara Dant grew up in the American West and deeply loves its culture, history, and landscape. 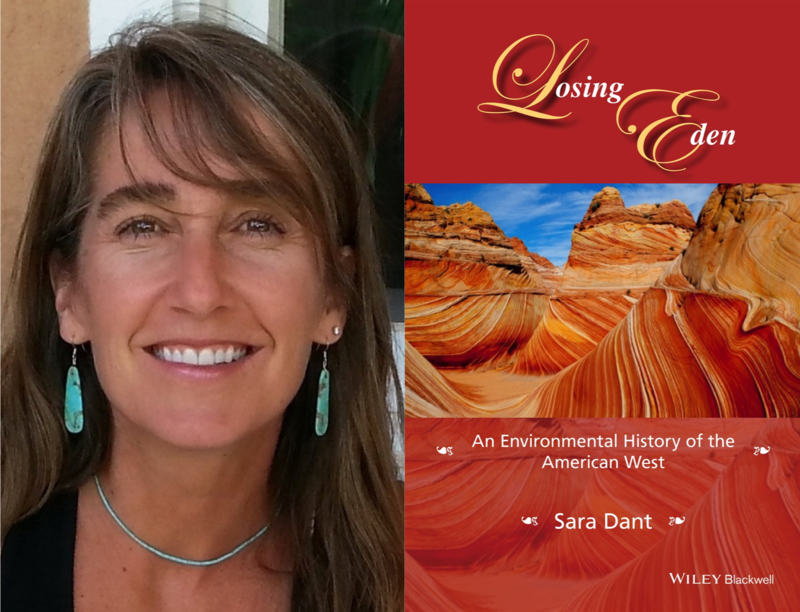 In Losing Eden, she traces the environmental history and development of this region in order to help readers understand how the land has shaped and been shaped by the people who here, while also offering some positive models for shaping the future well-being of the West. Have you ever wanted to pack up your bag, leave everyday life behind, and follow in the footsteps of famous polar explorers? 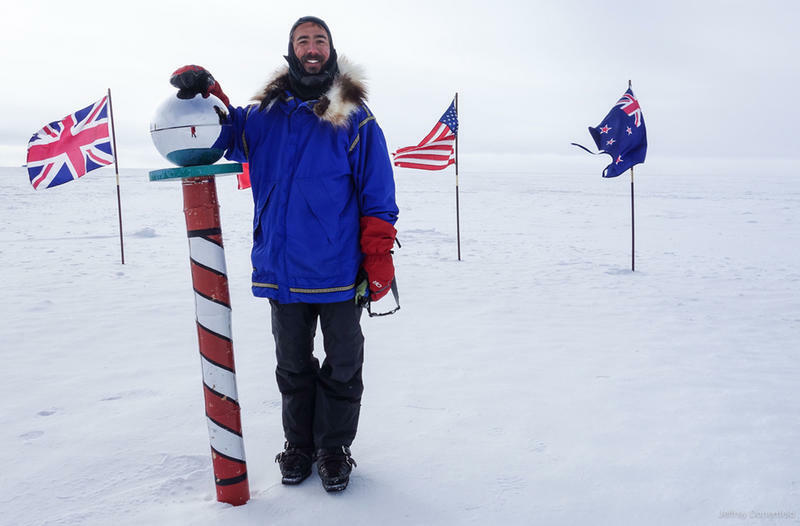 Well, author and explorer Aaron Linsdau does just that — trekking solo to remote locations like Alaska, Greenland, and Antarctica. 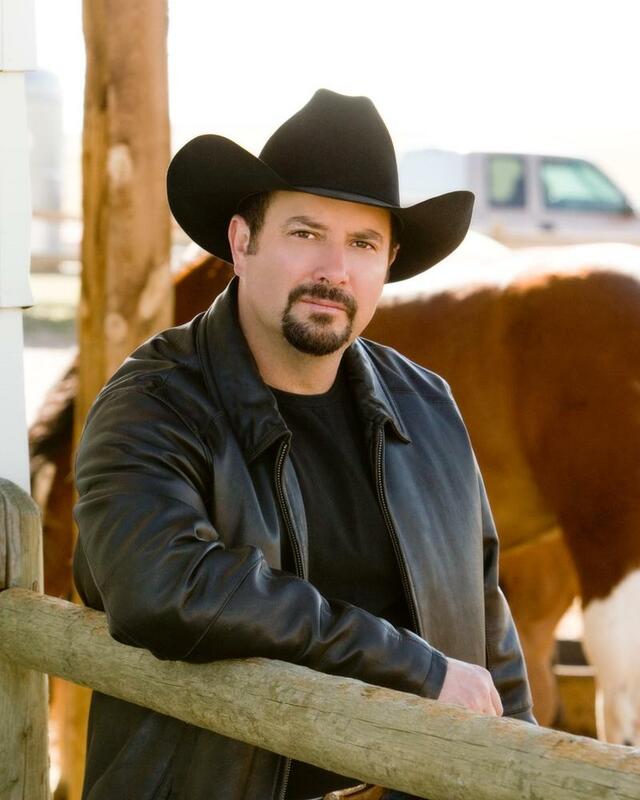 He has also translated his experiences into a career as a motivational speaker and will be speaking at the Wyoming Writers Conference in Dubois in June. 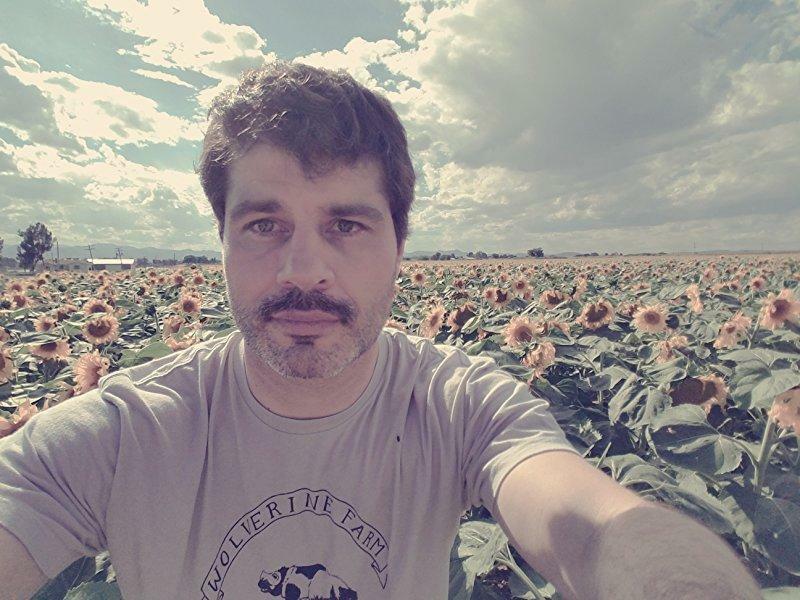 Linsdau told Wyoming Public Radio’s Caroline Ballard he first started thinking about becoming an explorer when he picked up backpacking in California. In times of trauma and sorrow, Diane Les Becquets turned to the wilderness for solace. 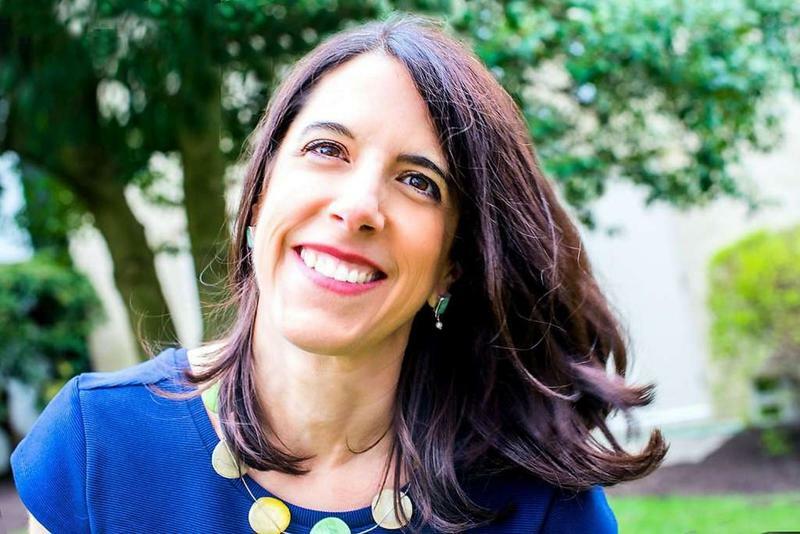 Now, as an award-winning author, she sets her books back in those most hidden places as a challenge to return on her own terms. In Breaking Wild, she tracks two women through the remote terrain of Northern Colorado, women who are lost in two very different ways. An interview with author David Grann. In the early 20th century, tribal members of the Osage Nation in Oklahoma became extremely wealthy after discovering oil underneath their reservation. Then, dozens of Osage members started turning up murdered in a vast conspiracy meant to redirect their wealth into the hands of white men. 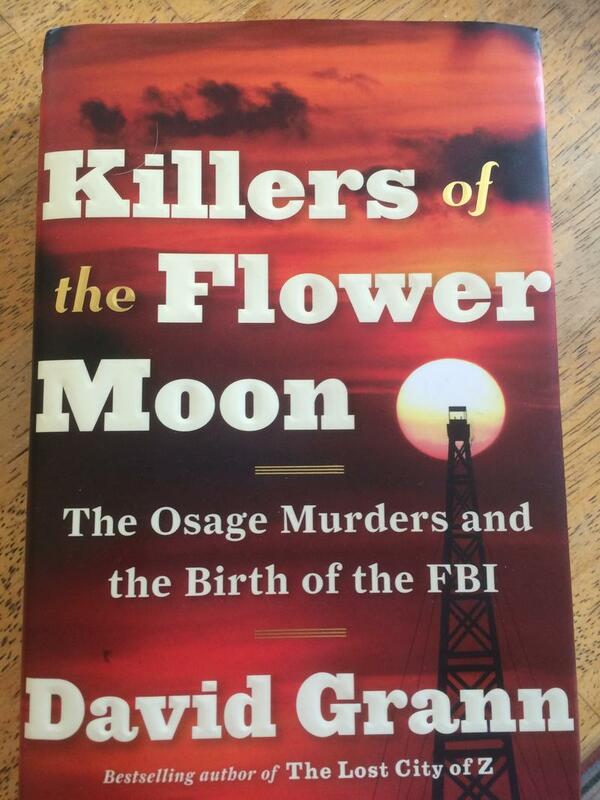 In the recent book Killers of the Flower Moon, author David Grann explores this chapter in American history. 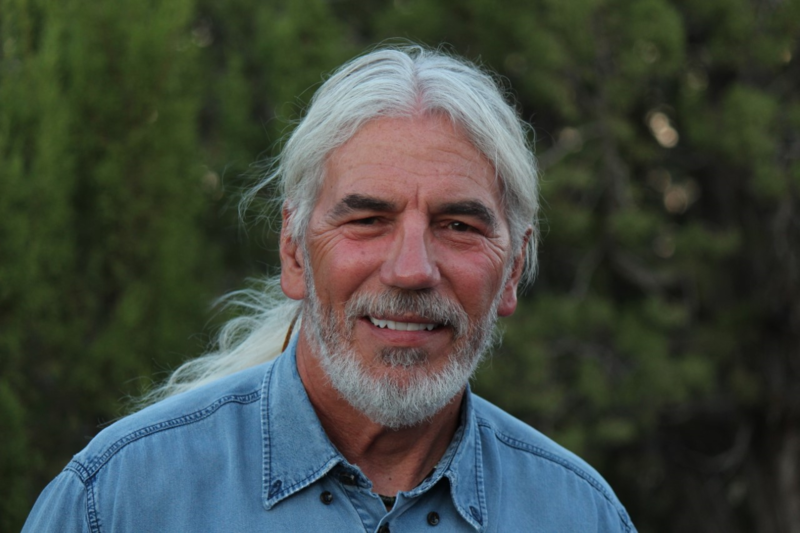 Grann visited the University of Wyoming as a guest lecturer, and Wyoming Public Radio's Caroline Ballard spoke with him about how he first became interested in the Osage Indian Murders and their legacy. In his memoir The Mountain and the Fathers, Joe Wilkins reckoned with loss, poverty, and the landscape of his childhood in the Big Dry of eastern Montana. 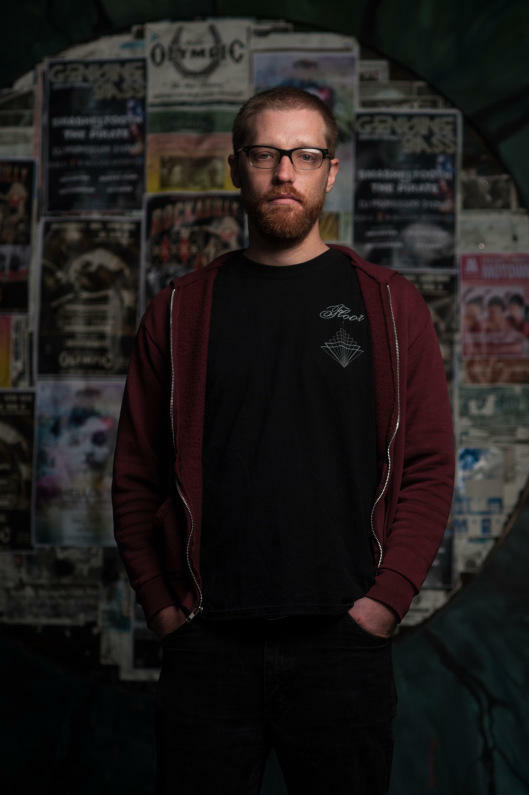 Now a father, Joe Wilkins’s poems in When We Were Birds attend to what is common to us all, to what binds us together and makes us human, from grief over the loss of a livelihood or health to the anxieties and hopes we have for our children. What would you do if your best friend were sexually assaulted? 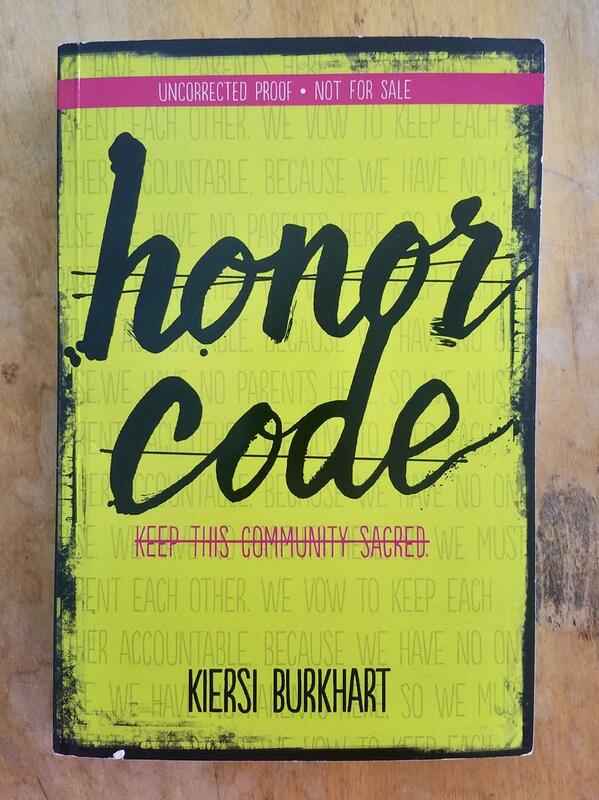 That’s the question Casper author Kiersi Burkhart tackles in her new young adult novel Honor Code – where an allegation of sexual assault rocks “Edwards Academy,” a prestigious private high school on the East Coast. Burkhart and Wyoming Public Radio’s Caroline Ballard discussed the book and its message at her home in Casper. Wind City Books in Casper will hold a launch party for Honor Code Saturday, March 3 at 11 a.m.
Northern Wyoming might have hundreds of wolves now, but in the early 1990’s there were only a handful. So National Geographic commissioned a husband and wife filmmaking team to take a creative approach: they raised the pack from pups and lived in the wilds of Idaho amongst them. 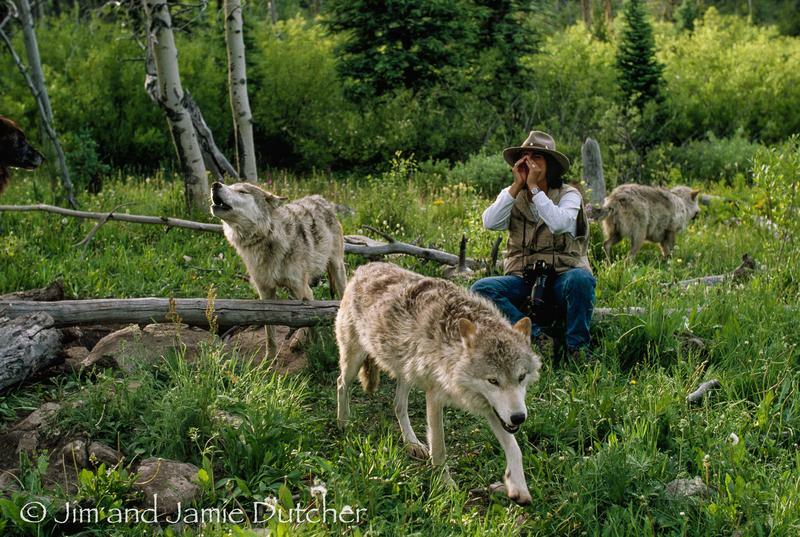 Wyoming Public Radio’s Melodie Edwards spoke with Jim and Jamie Dutcher about their new book, The Wisdom of Wolves: Lessons From The Sawtooth Pack, on what they learned from living for six years with the wolves. Jim says his inspiration for the project came from a visit to Wyoming as a kid. The rugged, rural, conservative town of Mancos, Colorado was a hard place for Jenny Forrester to grow up. Her new memoir is the story of the relationships and landscape that shaped her life, against which she had to struggle to find her own truth. 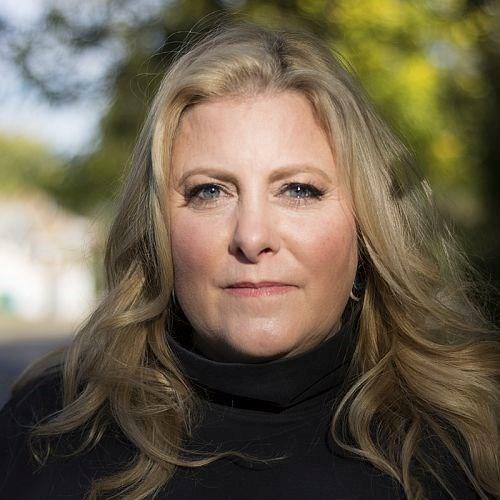 Facing poverty, isolation, and violence, Forrester talks about her journey toward self-acceptance and what that journey suggests about living in a politically and culturally divided America. When author and anarchist Edward Abbey died in 1989, his friends buried his body in a secret location in the desert southwest. More than twenty years later, Sean Prentiss goes looking for that grave and ends up finding something that changes his life. 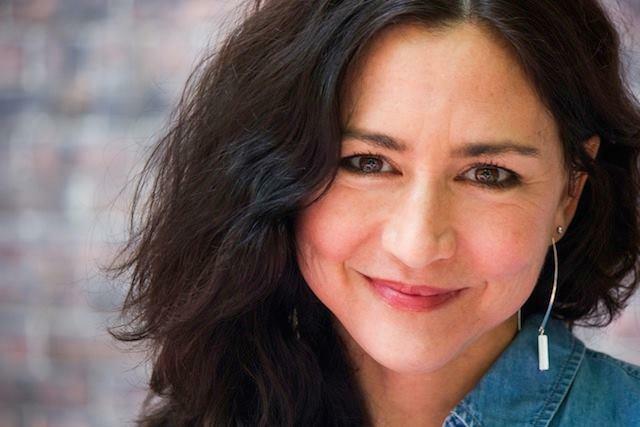 For her popular book, The Nature Fix: Why Nature Makes us Happier, Healthier, and More Creative, Florence Williams traveled the world talking to researchers, practitioners and real people who rely on nature to thrive. Robert Moor set out to write about his personal experience hiking the Appalachian Trail. 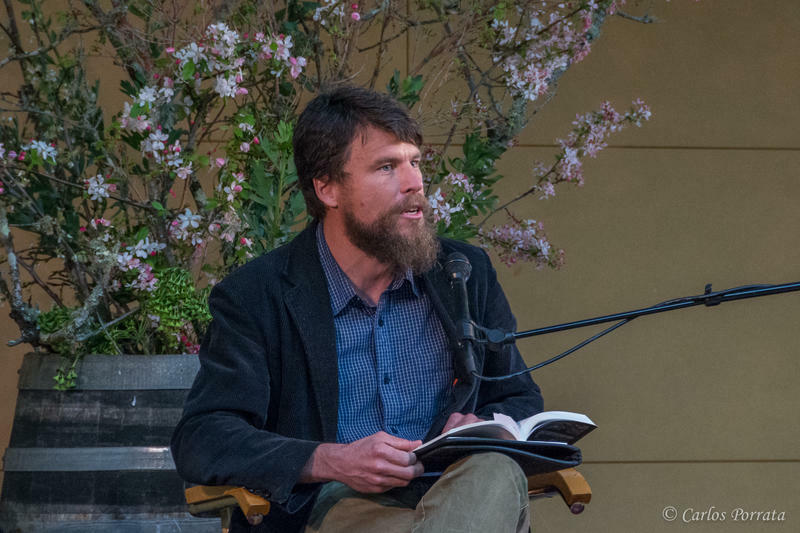 What he finished with was On Trails, an exploration of the history, biology, and philosophy of pathways. For Moor, trails are more than a dirt path under our feet, they’re a guide to better understanding the world around us. When the coyote howls, Dan Flores says we are hearing the original national anthem. Coyote America is the biography of an animal more than five million years in the making on this continent, and one that’s thrived despite the attempts at complete eradication. Urging tolerance and appreciation, Dan Flores offers a fresh look at this iconic animal. When you think of the American West, you don’t often think of Europe. But William F. Cody, widely known as Buffalo Bill, did. 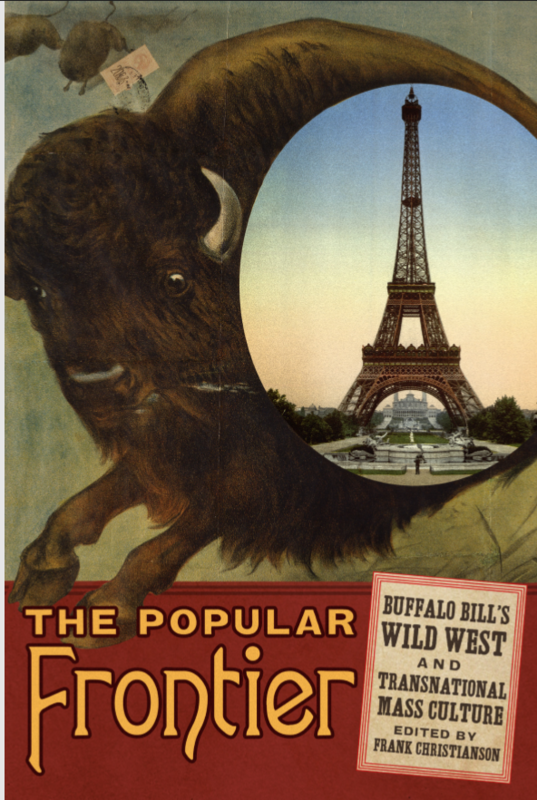 The American frontiersman, army scout and eventual showman was the founder of Buffalo Bill’s Wild West exhibition, a popular traveling show in the late 19th and early 20th century. When he first created the show, Cody’s ultimate goal was to make it to Europe. Tom Johnson is a respected professional. He’s the Chief Performance Officer of the Wyoming Business Council, he has a wife and two children, he was even a star baseball player in high school and college. But he also has a secret, filed under Aden Thomas. JJ Anselmi’s memoir is a gritty tale of growing up in a railroad town defined by coal, oil, and a sketchy history. Anselmi talks to us about what a place like Rock Springs can do to a teenage identity, and what it taught him about living a DIY life. 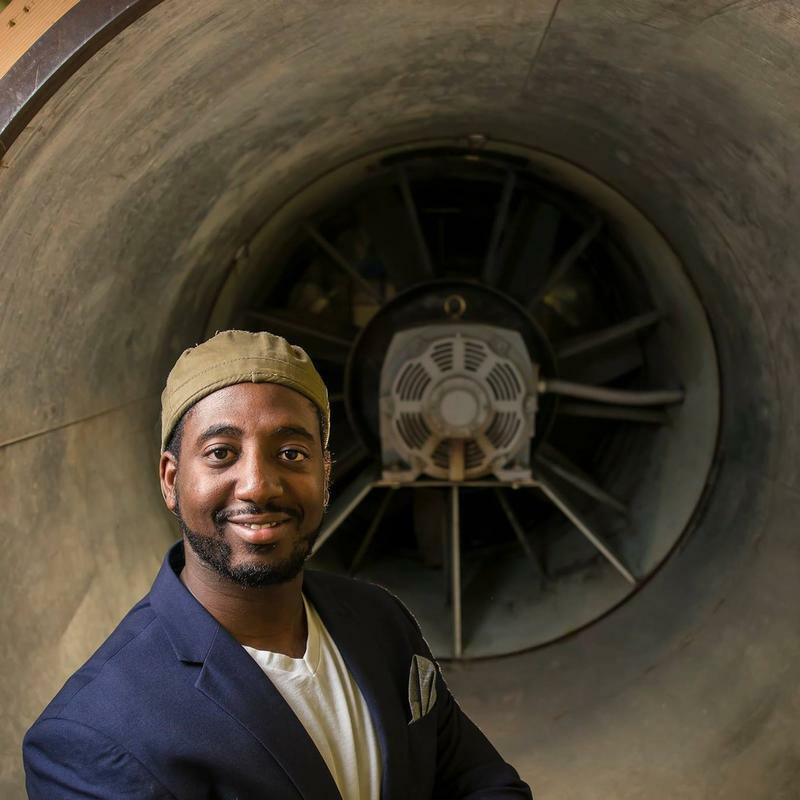 The difference between poetry and slam poetry is vibrant and apparent in this interview with University of Wyoming PhD student, Marlin Holmes. Taking inspiration from rap, hip-hop, and a high school English assignment, Holmes discusses his passion for the spoken word, and shares some of his creations; rotating between narratives of identity and race, and the journey of finding love. 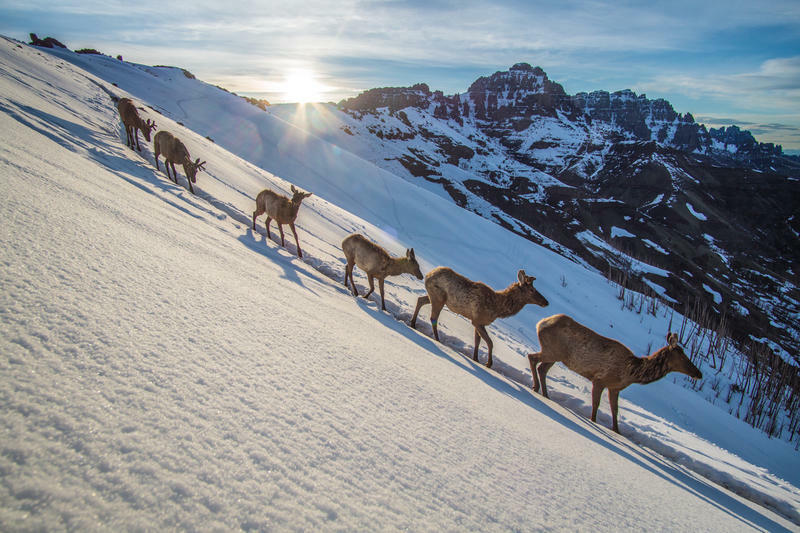 It’s only been in the last few years that scientists have realized that pronghorn, elk and mule deer are migrating rugged terrain over hundreds of miles to reach the best grazing around Yellowstone and Grand Teton National Parks. It’s almost impossible to conceive what these animals endure on those journeys. But that’s what wildlife photographer Joe Riis set out to document through pictures. Wyoming Public Radio’s Melodie Edwards talked to him about his new book, Yellowstone Migrations…and how he got into photography in the first place. While training for the Olympics, Janine Shepherd suffered a devastating accident. In Defiant, she depicts the nightmare that followed the accident and the new gifts the experience has given her. 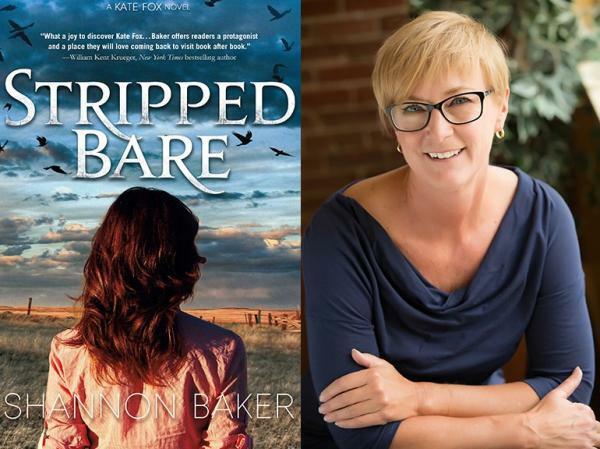 Reliving her years of living in the Nebraska sand hills, Shannon Baker discusses the splendor of the land and how it inspired the perfect setting for her new mystery Stripped Bare. Even with murder playing the main roll, Shannon describes the inspiration she gained from the interesting and particular people she has met throughout her life. 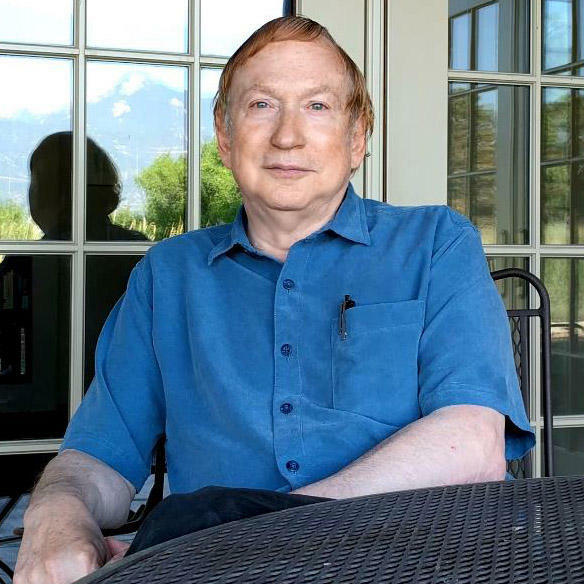 From an industry job in Colorado, to aliens abducting New York, John Stith presents and interesting and entertaining perspective of his writing career. He takes the time to describe his clashes with creativity, perseverance, and his undying respect for the laws of physics. 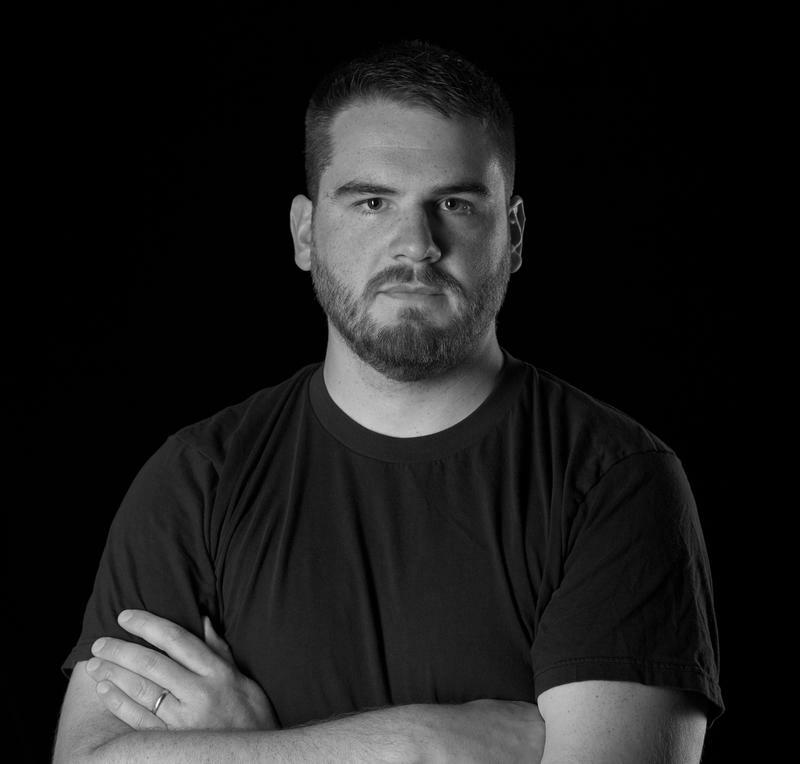 C.J. Box, bestselling Wyoming author, reads from the latest in his Joe Pickett series, Vicious Circle. He talks about what it means for a story to be a western, getting people to reveal state secrets, and why he’ll never retire to Florida. 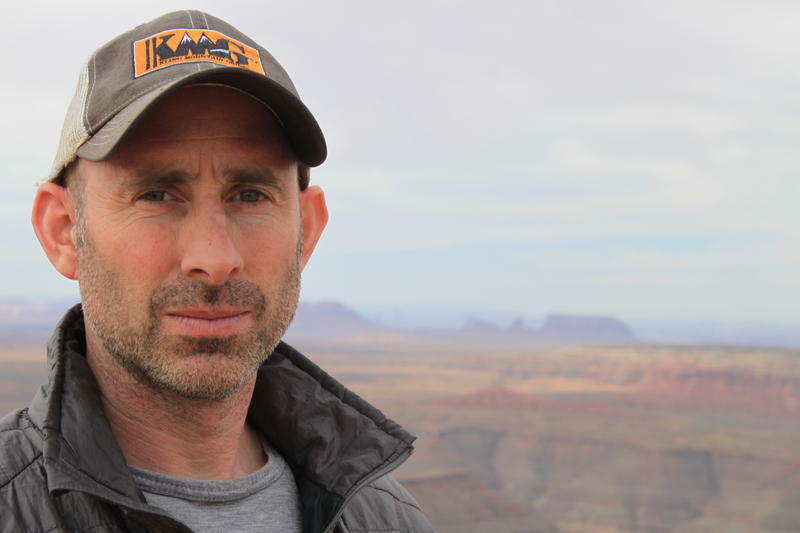 Bruce Smith, an ecologist and former manager of the wildlife and conservation programs at the National Elk Refuge, talks about the passions that took him from Michigan to the most remote reaches of Wyoming. 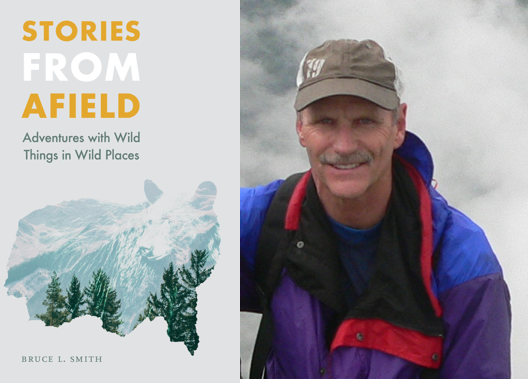 He reads from his new book, Stories From Afield: Adventures with Wild Things in Wild Places, on the expected and unexpected challenges of conservation. Journalist Sara Hayden talks about the challenges of recreating a disjointed family history from Colorado to China and back. 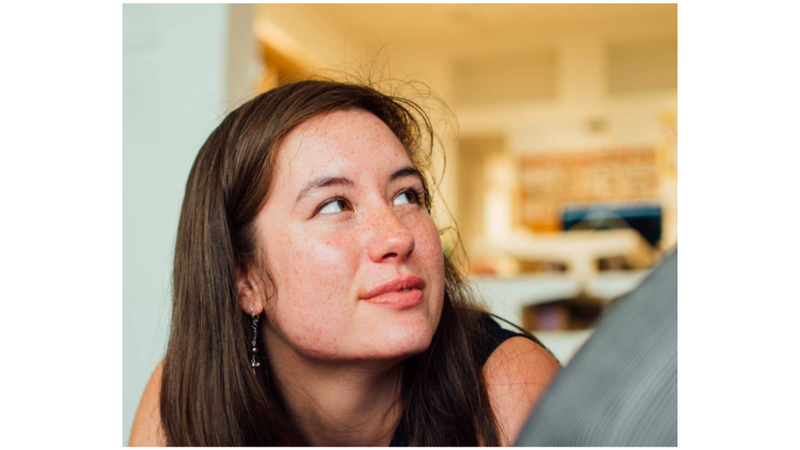 She reads from her essay, Living Room, and details the influence that growing up mixed race in Wyoming has had on her writing. Wyoming Author C.J. 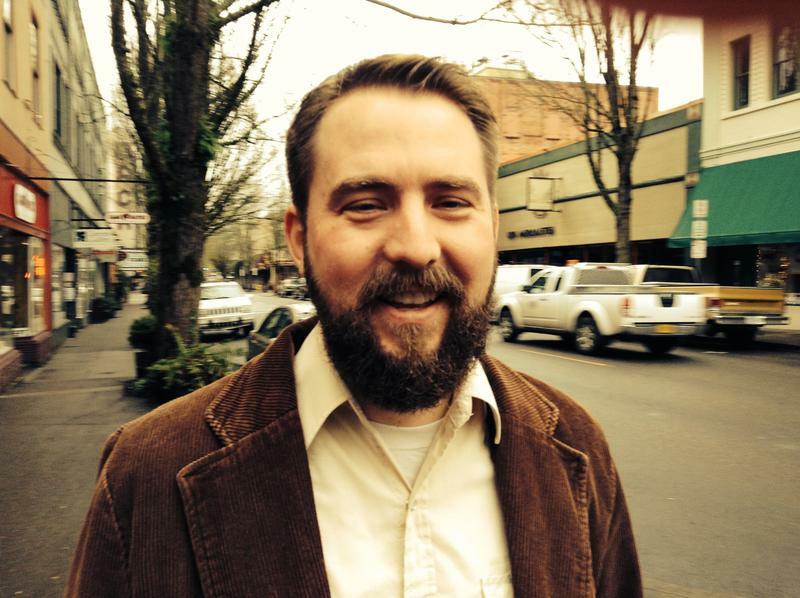 Box recently published his 23rd novel – Paradise Valley. It was also his fifth stand-alone book outside the Joe Pickett series. Box spoke with Wyoming Public Radio’s Caroline Ballard about his career, and said he has honed his voice as an author over the years in part by following Elmore Leonard’s 10 rules of writing.